To ensure a fair market, the NAOOA regularly tests olive oil products and lobbies for enforcement of the global trade standards for olive oil which are maintained by the International Olive Council (IOC). All members of the NAOOA pledge to follow the IOC standards and agree to random testing of their oils. 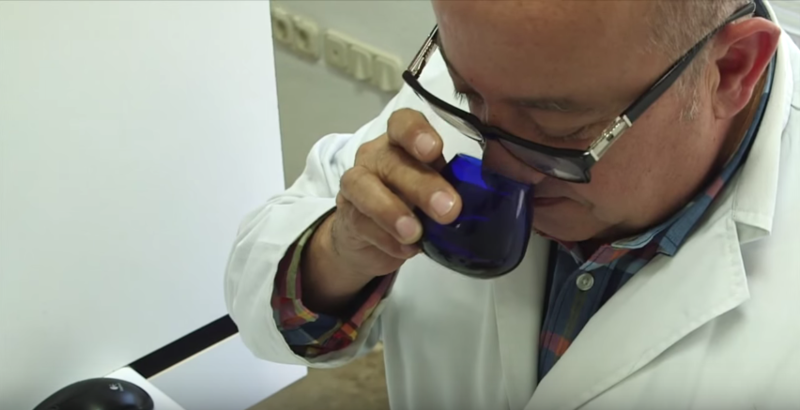 The NAOOA is a founding signatory to the IOC’s Quality Control Agreement for Olive Oils on Import Markets and sends hundreds of samples per year, including both members’ and non-members’ oils, for testing by IOC-accredited laboratories. The NAOOA also operates a Quality Seal program which involves random testing of each product that carries the seal multiple times per year. The NAOOA supports enforcement of the IOC standards and works with the FDA, USDA and state regulators to pursue enforcement opportunities. The NAOOA is not affiliated with any single country, region, brand or sales channel and is focused on promoting consumption of all olive oils. Educational materials are available on the www.aboutoliveoil.org website and are shared to the trade and educators through members and various food events covering the retail, foodservice and healthcare industries. Members annually fund a project budget to promote the health and culinary uses of olive oil. The NAOOA successfully petitioned the FDA for a health claim for olive oils which was approved in 2004. Since then, olive oil consumption has increased steadily and household penetration continues to expand. The NAOOA’s promotion efforts focus on educating users and increasing consumption of all olive oils. Current per capita consumption in the U.S. is only about 1 liter or 1 quart annually, while countries like Spain, Italy and Greece annually use 12 to 20 liters per capita – leaving a lot of opportunity for increased use of heart-healthy olive oils! Companies that join the NAOOA gain dual membership in the Association of Food Industries (AFI), a food import association founded in 1906 which helps members navigate the rules and regulations required of food importers. Between NAOOA and AFI, members network throughout the year at live meetings and seminars, gain access to services such as standard contracts, arbitration and business discounts, and can obtain detailed import reports for a number of food categories. The Associations constantly work to enforce fair trade regulations and minimize ineffective trade barriers, all while promoting whole category growth.